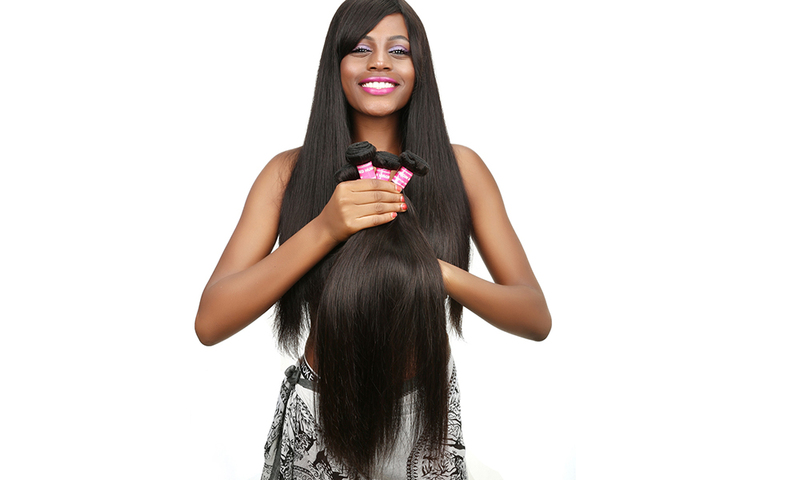 Hair Extensions & Wigs is a very popular product category on AliExpress for black women. There’re over 200 hair suppliers who offers thousands of good quality human hair extensions & wigs with a wide selection of styles. 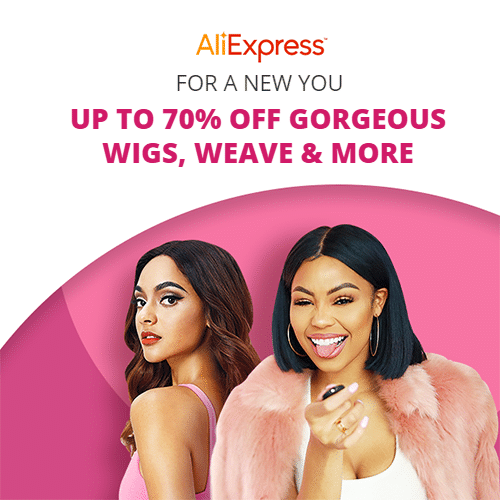 AliExpress is the biggest online hair marketplace from China, you may get lost just looking at all the human hair extensions & wigs that over 200 AliExpress hair vendors offer. Evaluating these great number of hair suppliers was exhausting, but don’t worry, we have done the hardest part of work and selected 10 best AliExpress hair vendors that you can dropship from safely! ALIPOP hair AliExpress store is a hair store who has been selling hair on AliExpress for more than 5 years. Compared to other AliExpress hair stores, ALIPOP offers a massive selection of human hair extensions & wigs. ALIPOP hair AliExpress store offers lists of best sellers, highly recommended products and new arrivals in sorted menus, in addition to discounted offers & sales. Sellers can choose to dropship Brazilian, Peruvian, Indian and Malaysian hair products with further filters available to suit different styles & fashions. 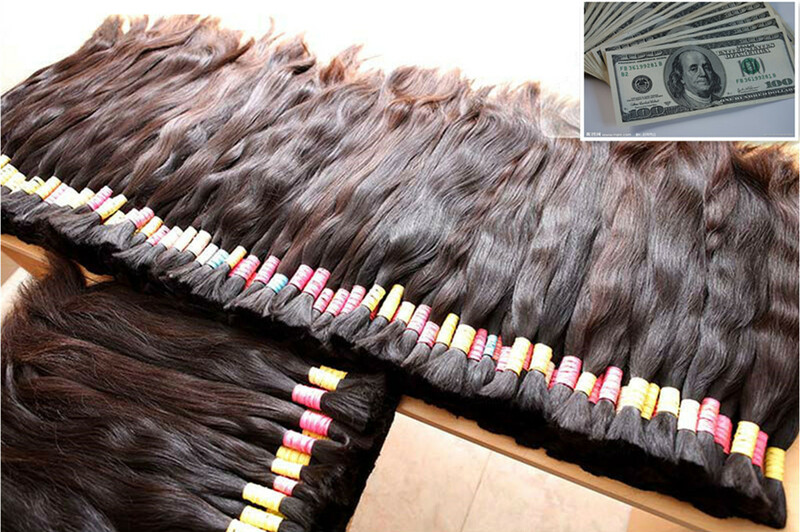 The vendor ALIPOP hair AliExpress store also offers bundle deals, which are a great prospect for niche retail stores. 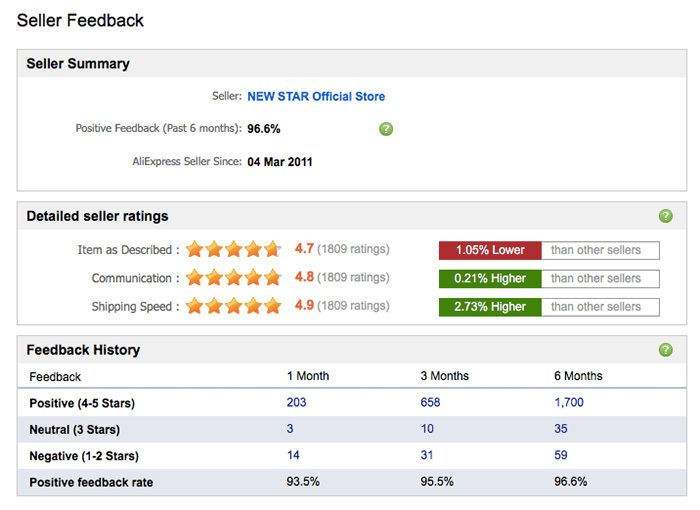 With 97.1% positive rating, ALIPOP receives an average of over 600 five star reviews each month from its buyers. 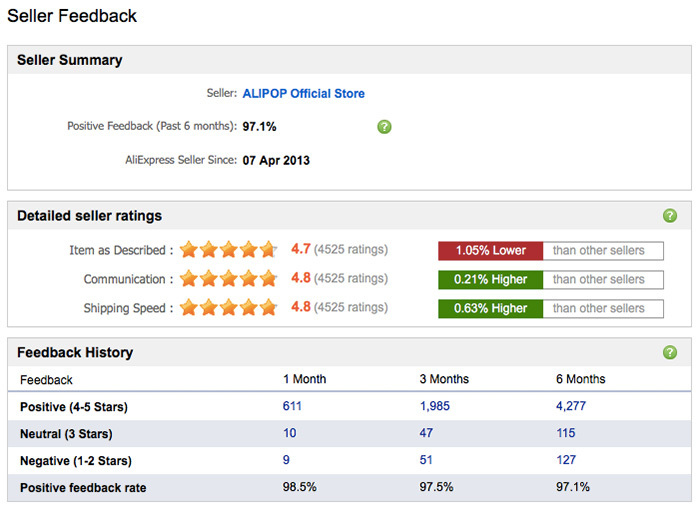 The excellent aspect of ALIPOP hair AliExpress store in my opinion are its 4.8 shipping and 4.8 communications ratings. 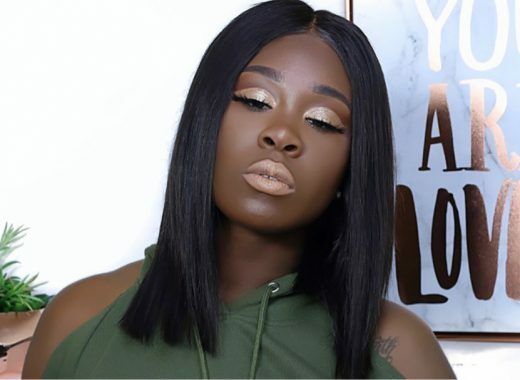 Sellers will be delighted to have their ordered human hair extensions & wigs delivered in a quick time, plus always keep in constant contact with ALIPOP hair AliExpress store. A variety of human hair extensions and wig styles. 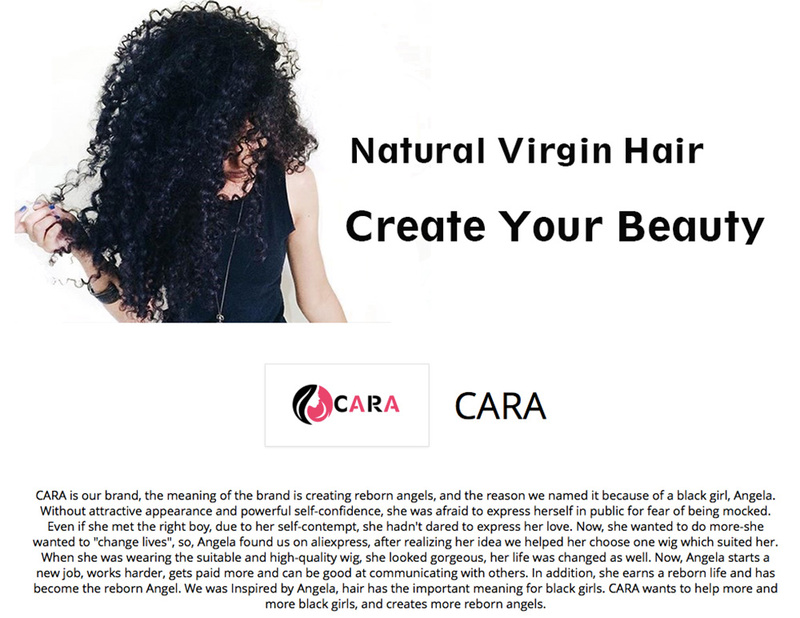 Cara hair AliExpress store has an amazing brand story along with VERY good quality hair products. 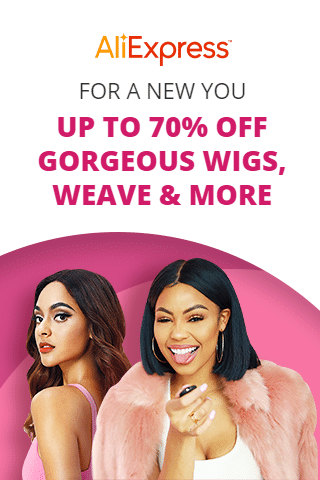 Cara hair AliExpress store offers a clear navigation with a Sale Items, along with Top Selling, Full Lace Wigs & 13*6 Lace Front Wigs categories. 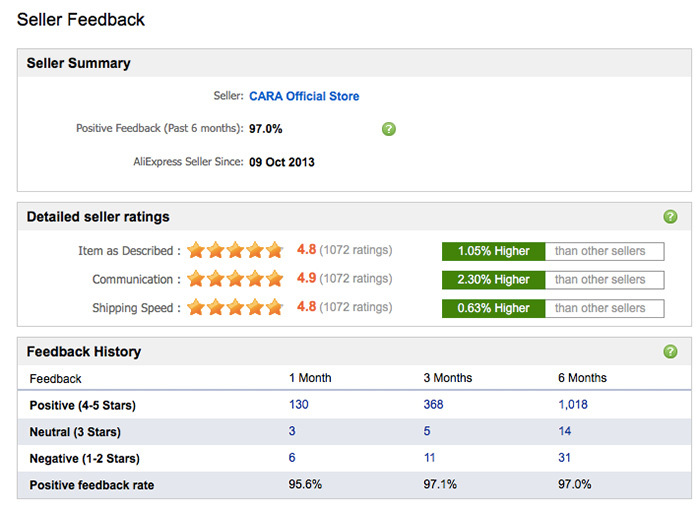 Cara hair AliExpress store is also AliExpress’ Top Brands. Its excellent communication rating makes it one of the top 5 AliExpress hair suppliers to partner with for dropshipping. 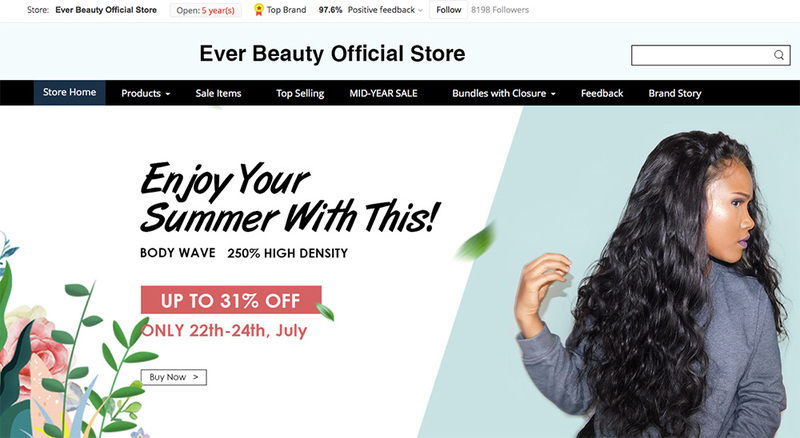 BEAUDIVA hair store is one of the newcomers to AliExpress, slightly one year old. However it has become one of the best selling hair stores on AliExpress. Compared to other AliExpress hair sellers, BEAUDIVA offers a great selection of human hair extensions & wigs with good quality and affordable prices. BEAUDIVA hair AliExpress store offers lists of best sellers, special sale items & discounted offers in its pretty simple navigation. 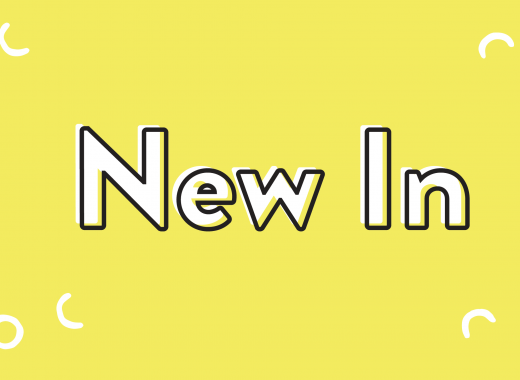 There is an excellent selection of hair products in BEAUDIVA’s catalog with very narrowly filtered sub-categories, such as Beaudiva Hot Sale, US Warehouse Hair, Bundles with Closures, New Summer Style, etc. BEAUDIVA hair products are the most among all AliExpress hair vendors so drop shippers have more choices to list. If you’re on the lookout for some great hair extensions or wigs for your self or some loved one, then you can check our another article Best AliExpress Hair Vendors where you can find a great selection of best AliExpress hair vendors that provide hundreds of good quality human hair extensions & wigs with various styles! BEAUDIVA has a lower positive feedback of 96.2%, compared to others. 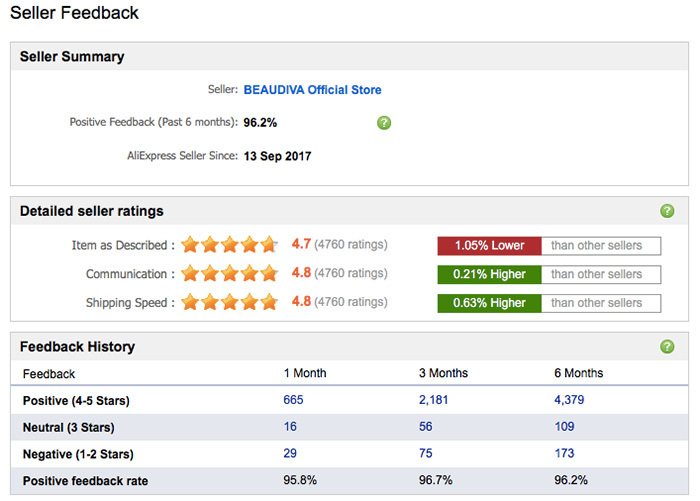 But, BEAUDIVA is still a popular hair vendor on AliExpress with excellent real time buyer reviews. An excellent shipping, communication, and item ratings establish that BEAUDIVA is a five star supplier. Ever Beauty hair AliExpress store proclaims itself Most Professional Vendor of Human Hair Wigs, 360 Lace Frontal, Closure, Natural Curly Hair. It’s labeled with Top Brand by AliExpress. Being a Top Brand hair supplier, Ever Beauty offers higher prices for similar products. Communications ratings is very good! But there’re some older complaints about its product quality. As AliExpress Top Brand hair store, sellers can expect a level of quality assurance from Ever Beauty Hair Store. You can use Ever Beauty to compare all AliExpress hair vendors. By the way, Ever Beauty’s former name is sunny queen! Lei Zhang built New Star hair brand in 2012. They said they only use high-quality healthy virgin hair and the highest technology and experience to make high quality hair products. Their hair can not only be healthy but also can last for a longer time by compared to other hair vendors. 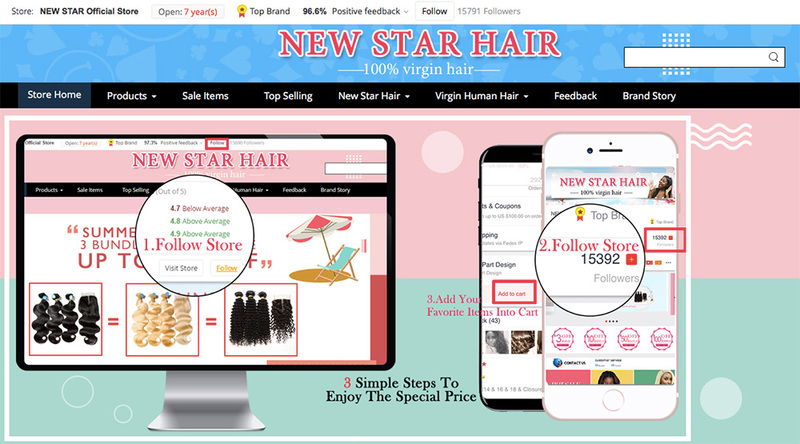 New Star hair AliExpress store is an old one for AliExpress so its shipping speed is faster than other AliExpress hair vendors. There’re lots of cheap AliExpress hair vendors, I couldn’t review and analyze all of them on my own. 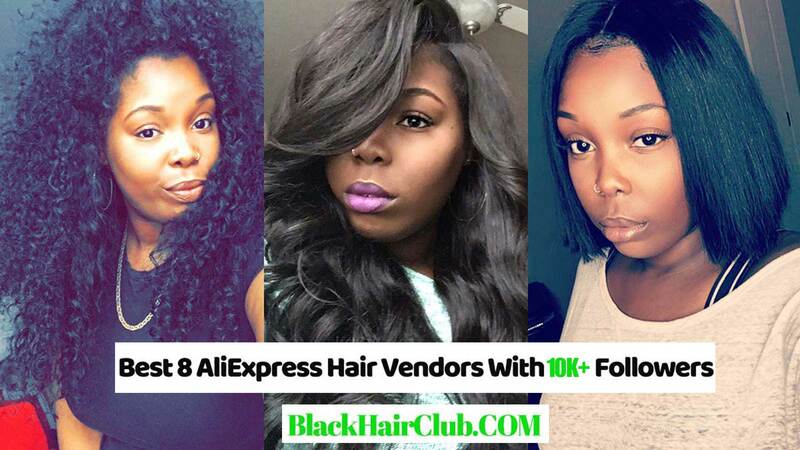 The above listed 10 cheap AliExpress hair vendors are selected based on their good buyer reviews and excellent store ratings. 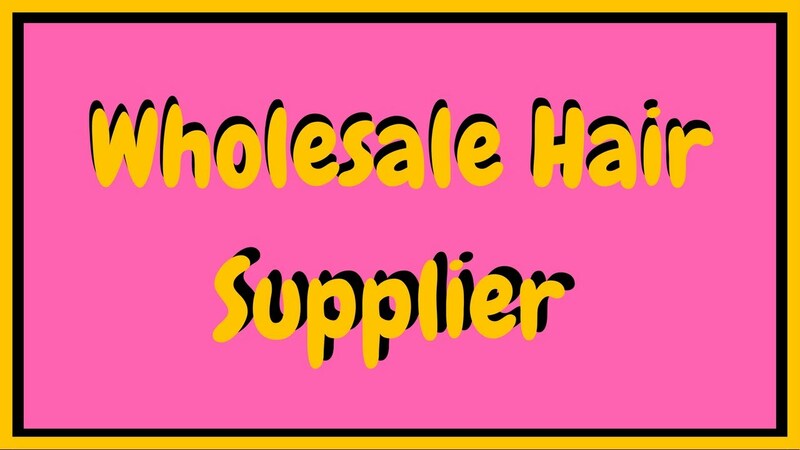 For sellers who would love to dropship from these economical hair suppliers, please do consider communication and shipping when sourcing from one of them. No matter which AliExpress hair vendor you plan to dropship from, there’re always some problems you will meet. At any time, delivery & shipping should be the top issue, so please do overview the AliExpress hair supplier before partnering with them. Product returns through AliExpress are very important and not that easy since most products are shipped from China, so please do consider negotiating with the hair suppliers what happens when products are sent back. It’s also a smart choice to choose a hair supplier that has a better product rating than shipping. Even your ordered hair arrives late, they must be of the highest quality. 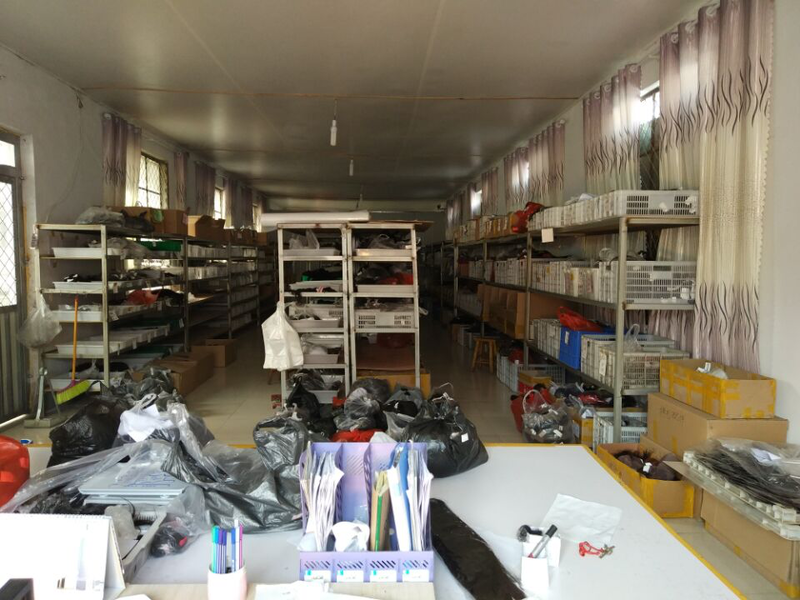 Communication is more or less the same for all AliExpress hair suppliers and there may only a ver few AliExpress hair suppliers who may have poor communication, so no special suggestions for that. I hope you enjoy my list of the 5 Best AliExpress Hair Vendors To Dropship From. Keep visiting my blog to discover more amazing hair suppliers across hair industries with real time reviews. 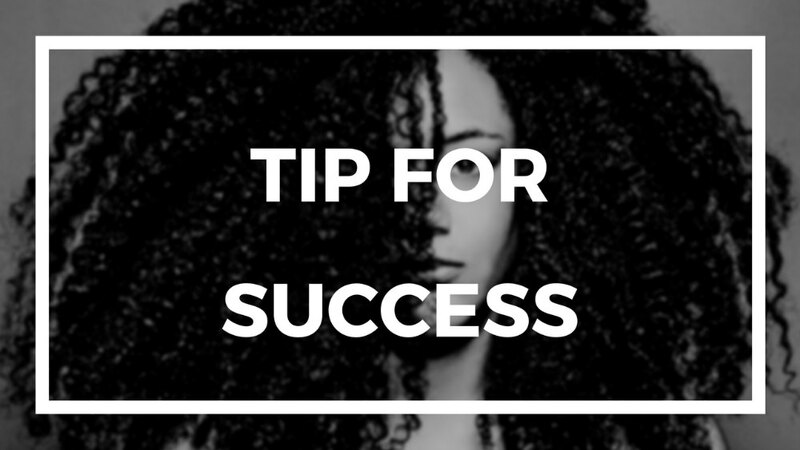 Learn all about dropshipping and hair business in our Business Advice category, and remember to subscribe our newsletters today to receive exclusive hair tutorials, guides and monthly free hair giveaways directly to your inbox. Hope to see you again!